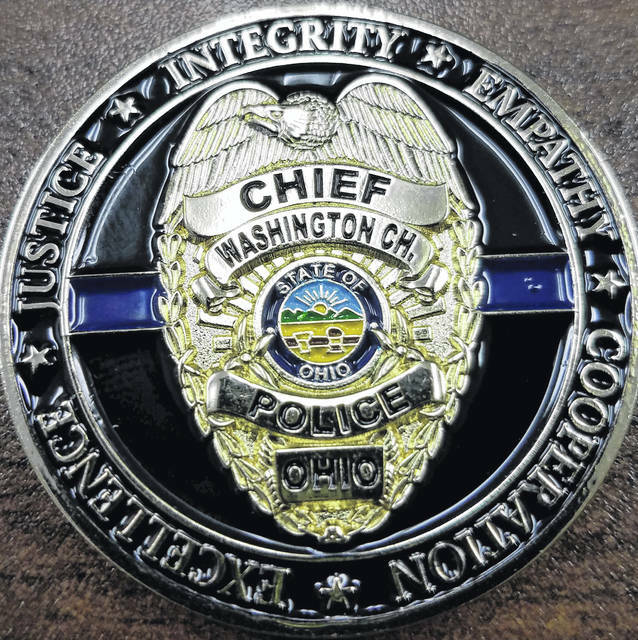 The Washington Police Department recovered suspected methamphetamine and crack cocaine Tuesday night after serving a drug-related search warrant at 818 N. North St.
Just before 10 p.m., officers executed the warrant and made contact with the suspects inside the home. The search warrant was the result of an ongoing investigation, according to police chief Brian Hottinger. Inside the residence, officers found the suspected drugs, as well as four hydrocodone pills, reports said. The suspected drugs will be sent to the Ohio Attorney General’s Office Bureau of Criminal Investigation (BCI) for analysis. No arrests were made Tuesday, however charges are pending against two suspects, according to Hottinger. All charges will be forwarded to the grand jury. A juvenile was present at the time the search warrant was served. An offense of endangering children will also be filed due to the condition of the home, reports said. Hottinger added that the investigation will continue and additional charges could be forthcoming.